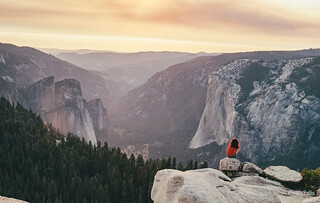 It’s time for our first hike at Yosemite National Park, we head to the top of Sentinel Dome. Will the landscape be worth our expectations? It’s time, our first hike in the USA is beginning. 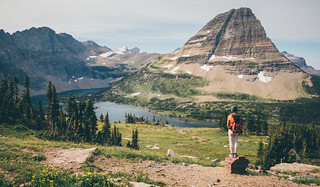 We are at Logan Pass, between two amazing valleys, in the perfect frame of Glacier National Park, but what is going to be shortly is even better.